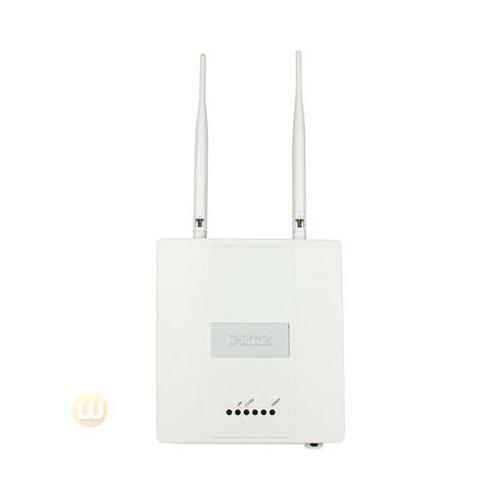 The DAP-2360 is an 802.11n Plenum Rated PoE Access Point ideal for any network administrator to create or expand the capacity of their wireless network. This is especially applicable to wireless networks in high traffic areas such as airports, coffee shops, shopping centers, sporting venues, and campus deployments. At transfer rates of up to 300Mbps in the 2.4GHz frequency range, users are able to connect with legacy 802.11b/g adapters as well as the latest 802.11n adapters to enjoy faster downloads and instant communication.